I figure most of my audience at least knows what this is. 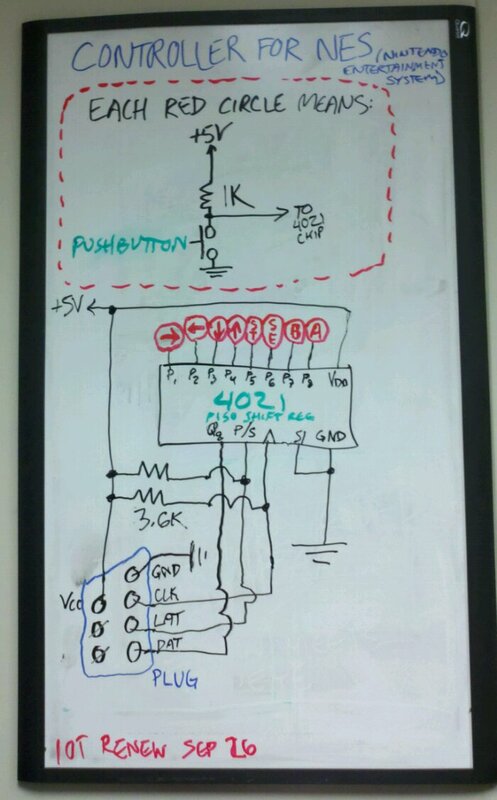 The circuit is insanely simple and could be used to control a microcontroller project without much trouble. The 3.6k resistors appear to be optional.